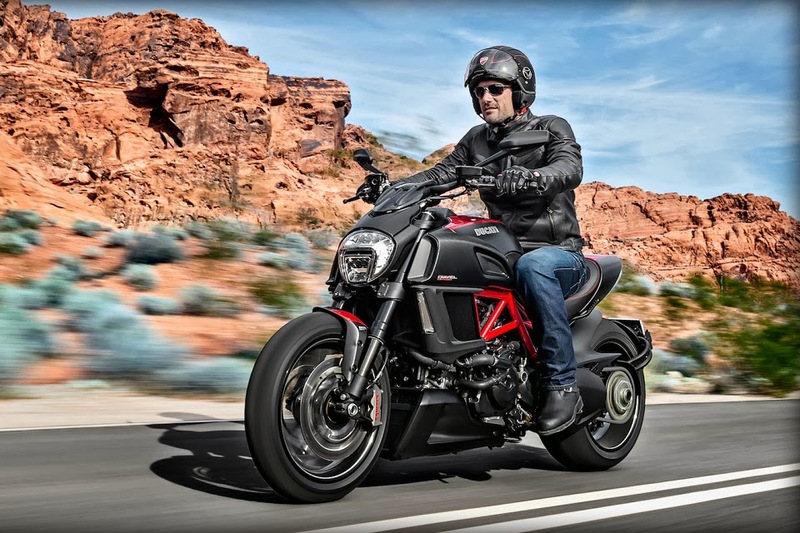 Additionally, the bike features Ducati Traction Control, three ride modes (Sport, Touring and Urban), an LED headlamp and LED turn signals. 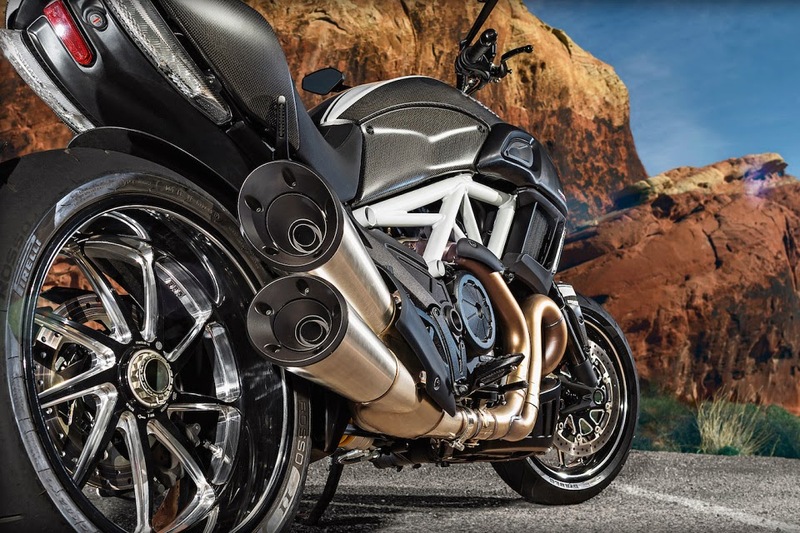 It also still gets a Marzocchi fork, Sachs rear shock and Brembo mono-block brakes. 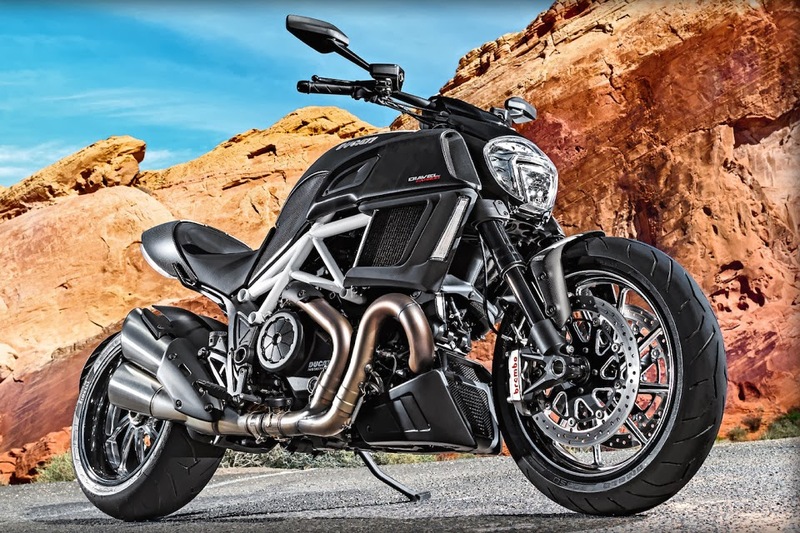 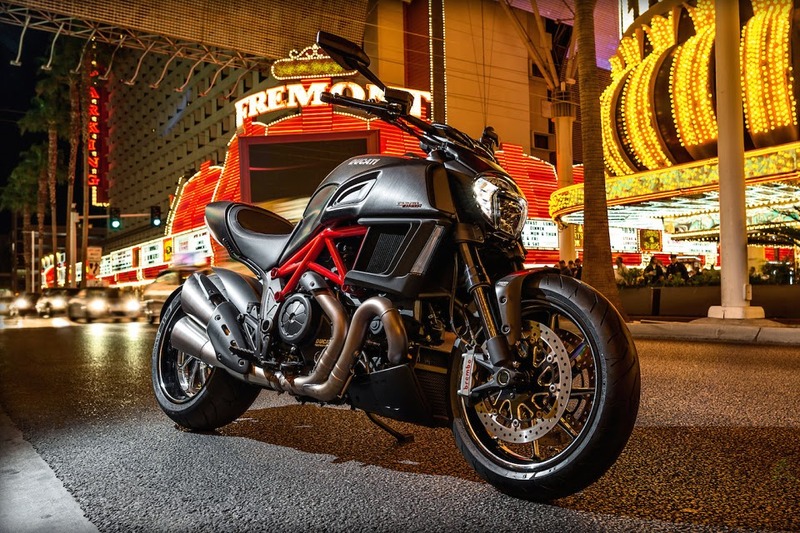 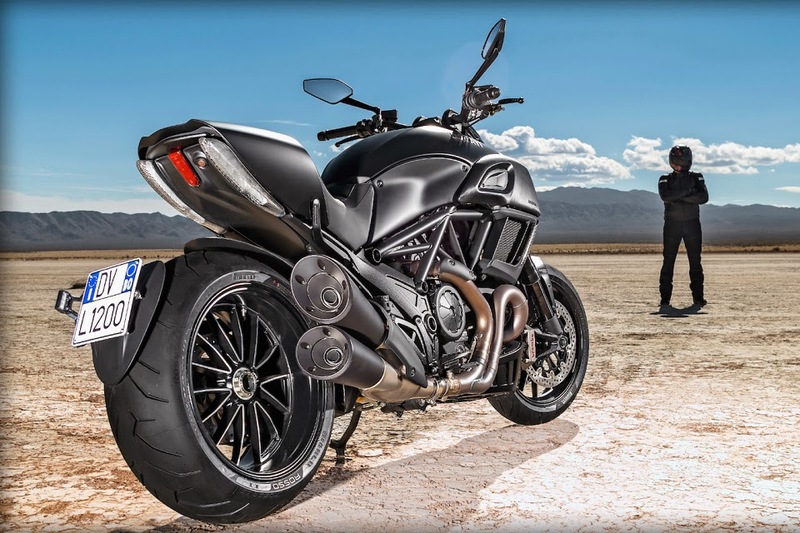 The 2015 Ducati Diavel will come in two versions, the standard version will sell for $17,995 USD with the Carbon version retailing for $20,995 USD. 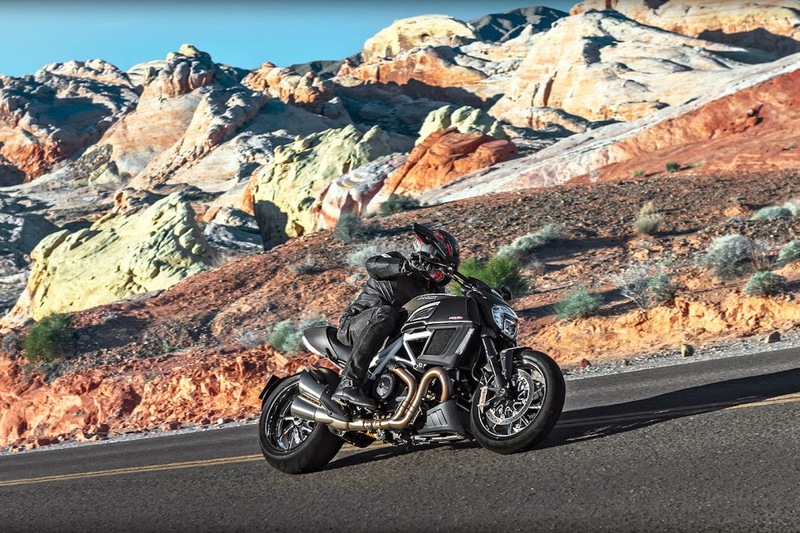 The new bikes are expected to be available in April.